The release date is 15 JUN 2019. 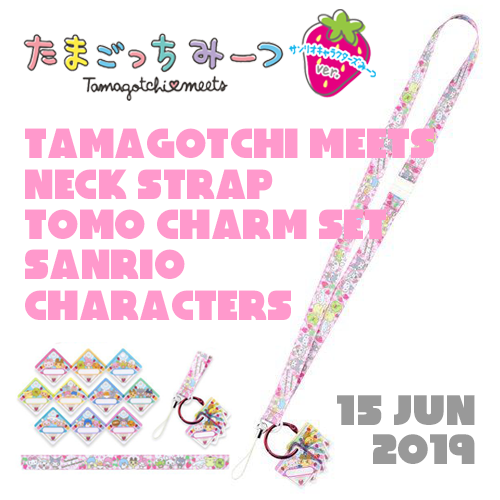 *Neck Strap and Tomo Charm Set for Tamagotchi meets. 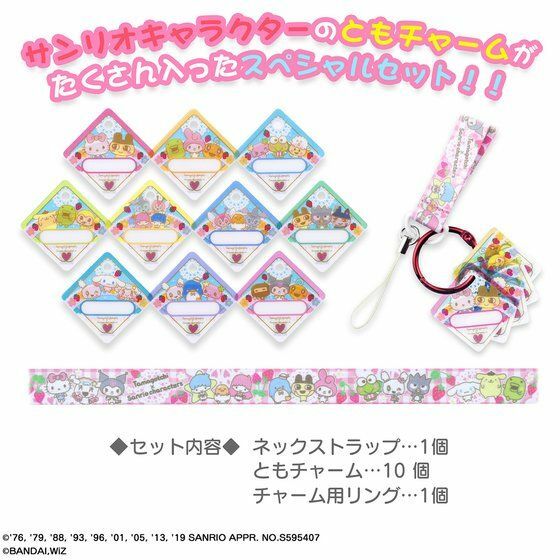 It is a special set of “tomo charm” with a pretty sense of transparency, with lots of Sanrio characters designed, and a neck strap! 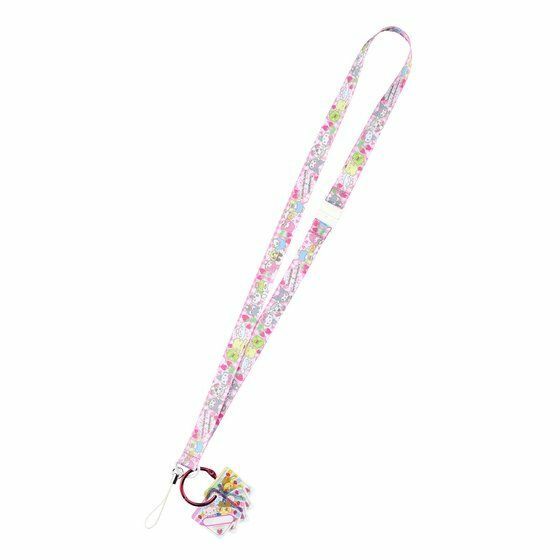 Arrange it with a neck strap, write an ID for the Tamagotchi meets app, and exchange it with your friends!